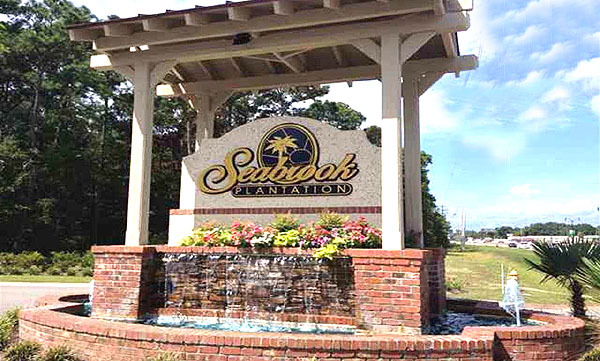 The site of the old Robber’s Roost Golf Course in North Myrtle Beach is home to a sensational new housing development called Seabrook Plantation. The stunning golf course landscaping with lakes and lush natural areas make it an ideal location for a planned community close to the beach. With so many choices of builders, styles, and prices you are sure to find the right home site, builder, and design to fit your family and your lifestyle. Builders such as DR Horton offer a number of great floor plans and lot come in various sizes from standard to oversized, lakefront and lake view. Features like natural gas HVAC, tank-less water heaters, natural gas fireplaces and outdoor grills, trey and vaulted ceilings, these homes are beautiful and energy efficient. Gourmet kitchens with islands, stainless steel appliances, granite countertops and spacious baths with Jacuzzi tubs and glass showers make your new home a showplace you will be proud of. Prices range from about $400,000 to $500,000. Seabrook has 4 miles of nature trails with 5 lakes for walking, jogging, biking, and generally enjoying the outdoors, with a putting green and a boat dock and ramp. There is an incredible community clubhouse. There is an oceanfront cabana with a kitchen, bar, and restrooms. 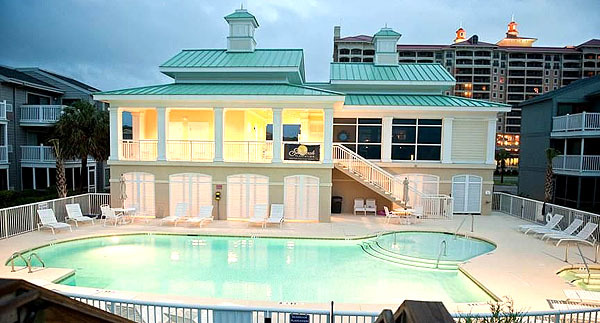 At the back of the development, beach access is only a few steps away and there are a number of pools, a kiddie pool, an extravagant hot tub, and a sundeck. The Coastal North Town Shopping Center, offering a Publix grocery store, several restaurants, a Hobby Lobby, and numerous other stores, is next door to the entrance to the community. The Walmart Supercenter is only a few blocks away. Carrabbas, Outback, Mellow Mushroom, and Applebees are just some of the restaurants within walking or golf cart ride distance. The Ocean Drive shag clubs and the Cherry Grove fishing pier are also close by. 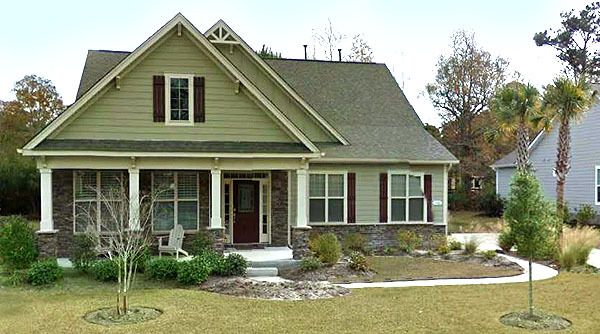 If you are looking to build a new home in the heart of it all in North Myrtle Beach, let us show you Seabrook Plantation. If you can’t wait to build, there are also some model homes available to move into immediately. 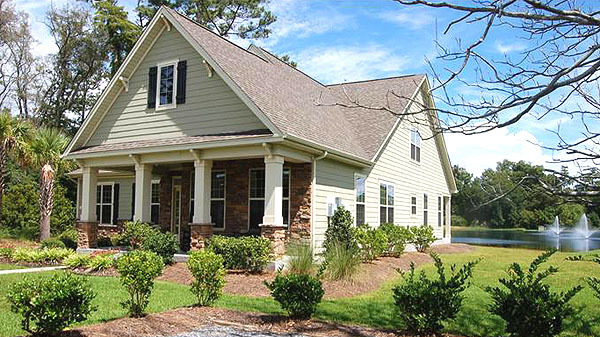 Visit our website to learn more about new homes in Myrtle Beach and then call for a tour of Seabrook Plantation.